Pfizer, the second biggest pharmaceutical company in the world behind Novartis has embarked on a large scale acquisition of Botox producer Allergan. The $160BN acquisition will place Pfizer as the world’s largest pharmaceutical business. 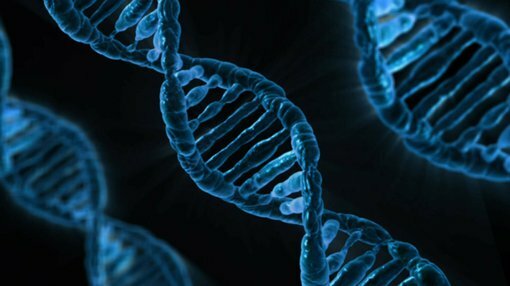 This deal follows a pattern in which the pharmaceutical industry has seen acquisitions totalling over $600Bn this year as the industry consolidates. John Colley, Professor of Practice at Warwick Business School and an expert on large-scale mergers said of the deal, “Industry valuations increase as industry players become concerned at being left behind in the race for scale. In the instance of Pfizer it is also pursuing greater growth as its own established products are losing patent protection at a greater rate than it can produce innovative products. 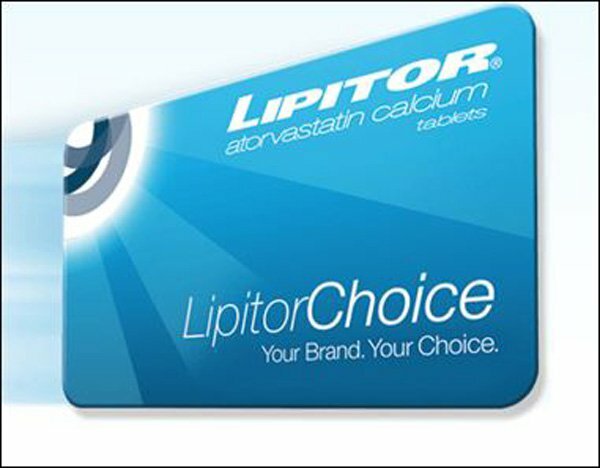 Lipitor: one of Pfizer’s biggest selling products. The tax implications have been denounced by US presidential candidates including Bernie Sanders and Hilary Clinton. It is one deal in an increasingly long line of US companies moving their head office overseas to exploit another country’s lower tax regime. “In a year in which low interest rates, relatively benign markets, reasonable growth prospects and institutions awash with cash there is likely to be a record number of deals exceeding the previous record of $4.6 Trillion in 2007,” Colley said. “Most deals this year have been consolidations within an industry which have a clear strategic logic and as a consequence slightly lower risk. AB InBev and SAB Miller, Dell and EMC, Holcim and Lafarge are designed to exploit greater market power through size and generate substantial cost savings through scale and scope economies. Head Office and Regional management are generally key targets. Colley feels that many companies are paying too much for their acquisitions. Time will tell whether Pfizer will benefit from this deal with Allergan.